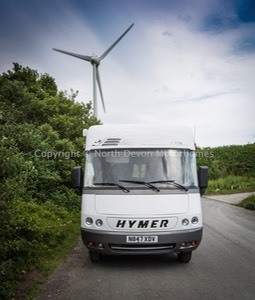 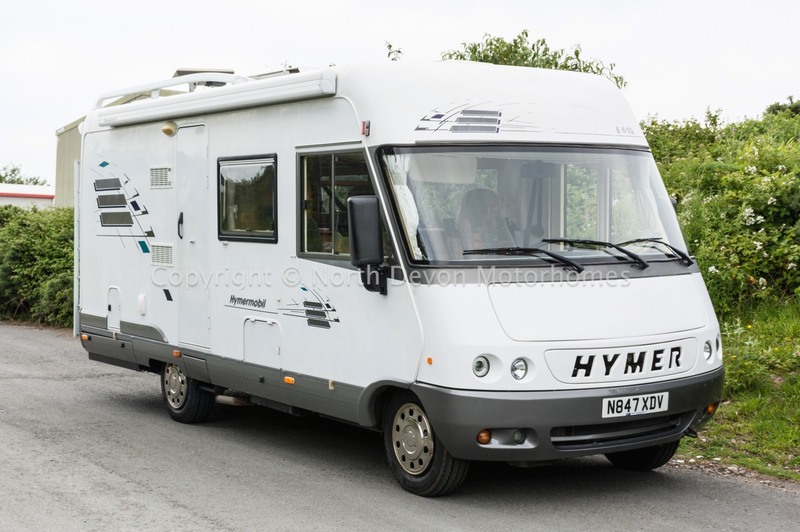 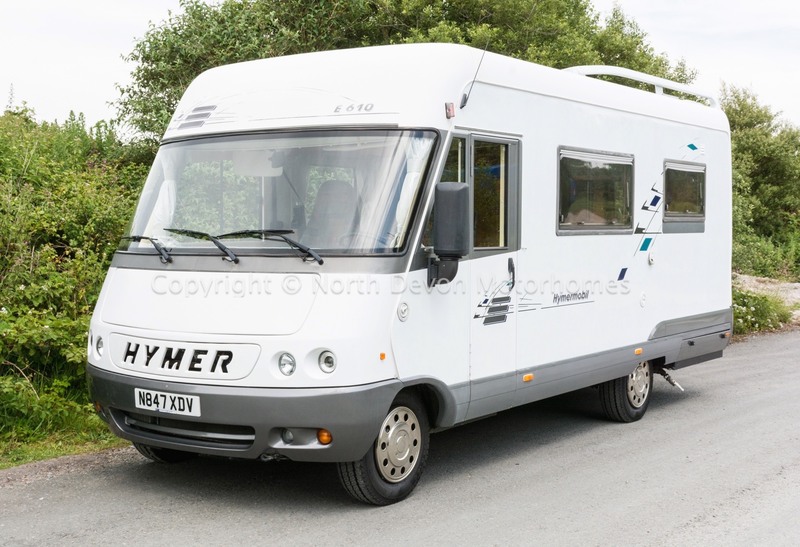 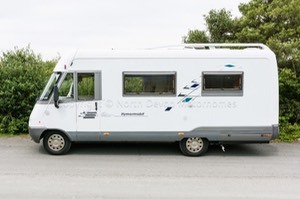 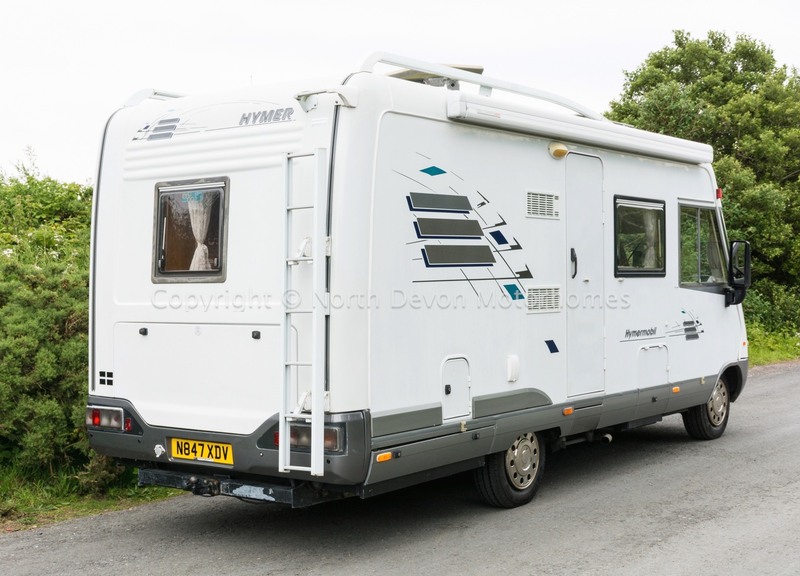 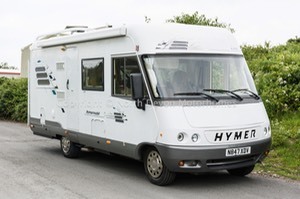 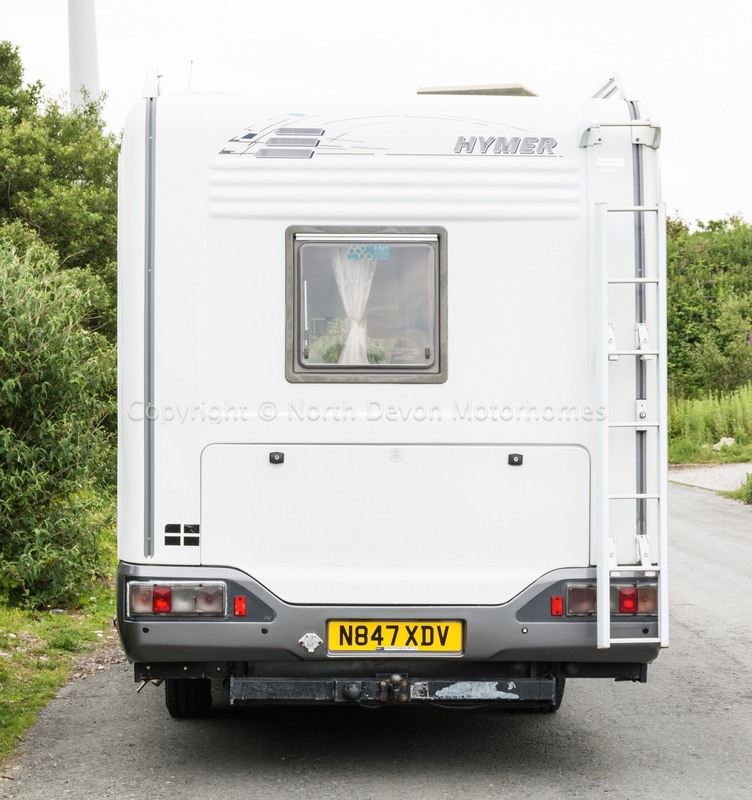 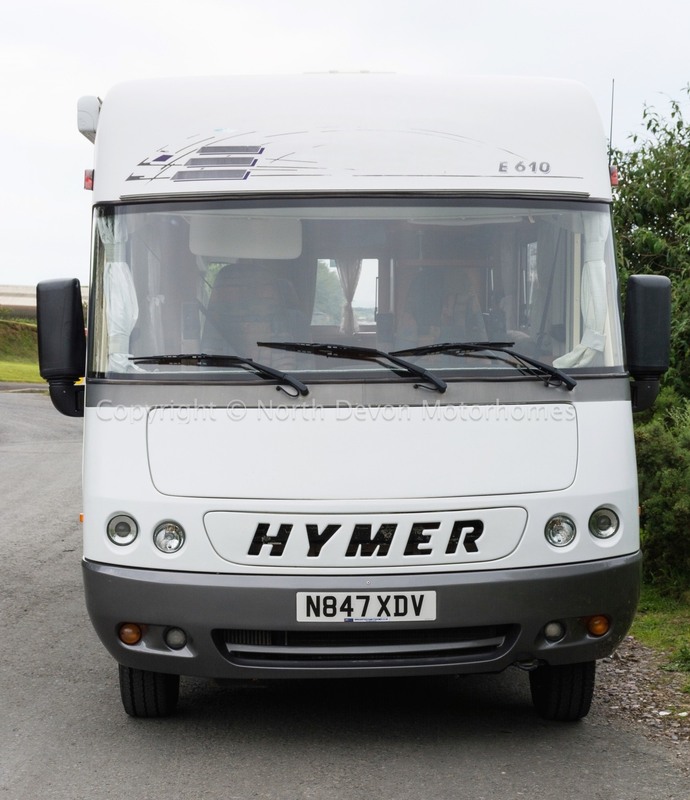 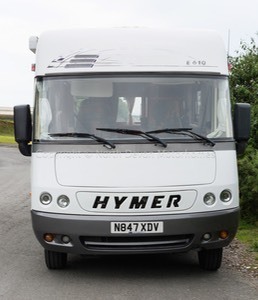 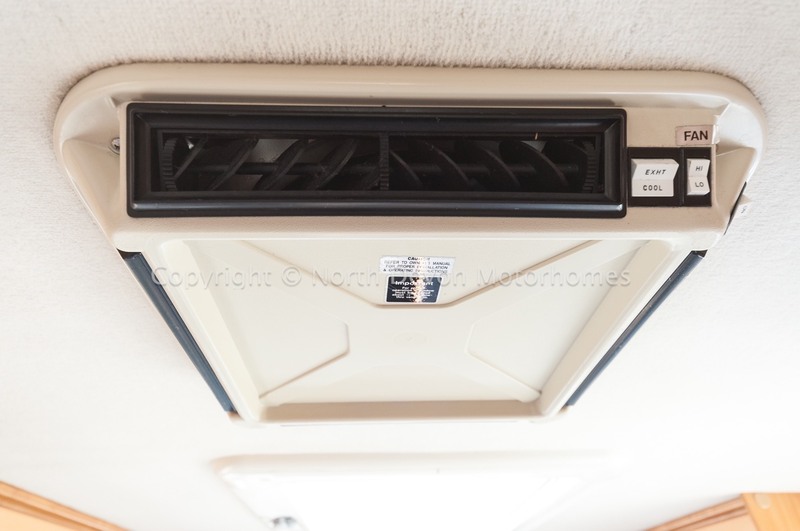 Hymer A Class E610, based on a 1996 LHD Fiat 2.5 TD, showing just 92,000 KMS. A cracking and superb looking A class with an equally suitable interior. 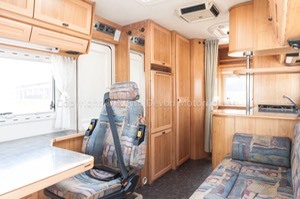 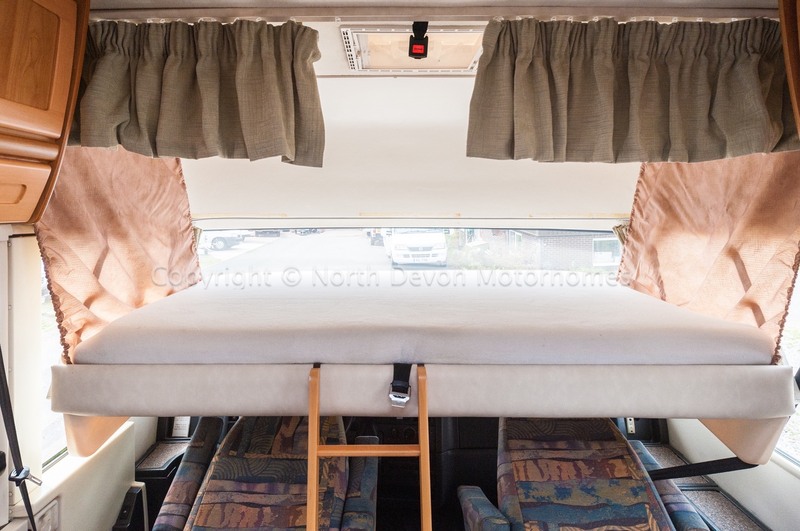 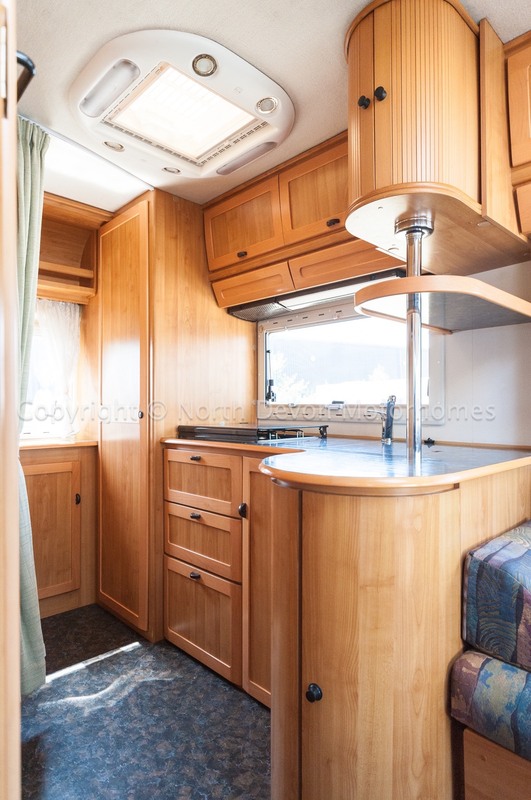 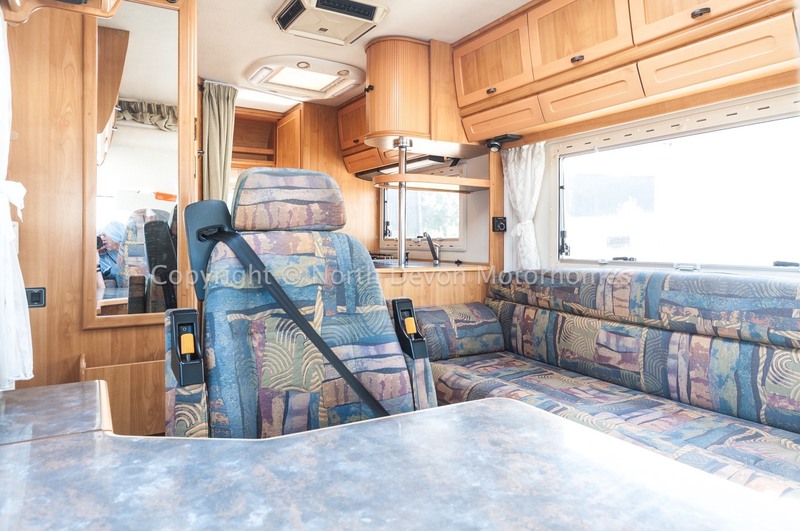 A three berth bar version layout, incorporating the extra belted seat in the lounge, for superb comfort and safety whist travelling. LHD, PAS, fully adjustable and swivel captain and passengers drivers seats, drivers hab door with electric window, 5 speed gearbox, Stereo. 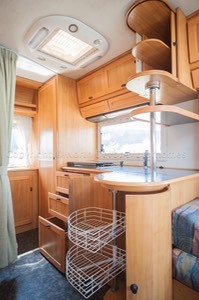 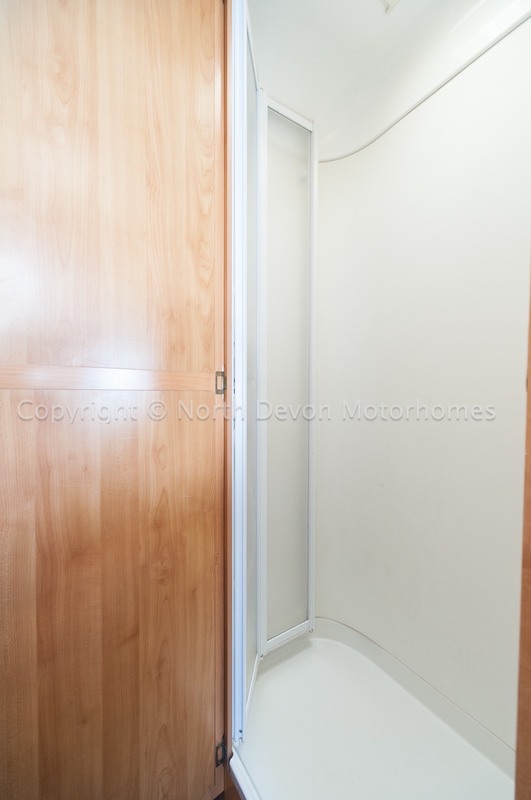 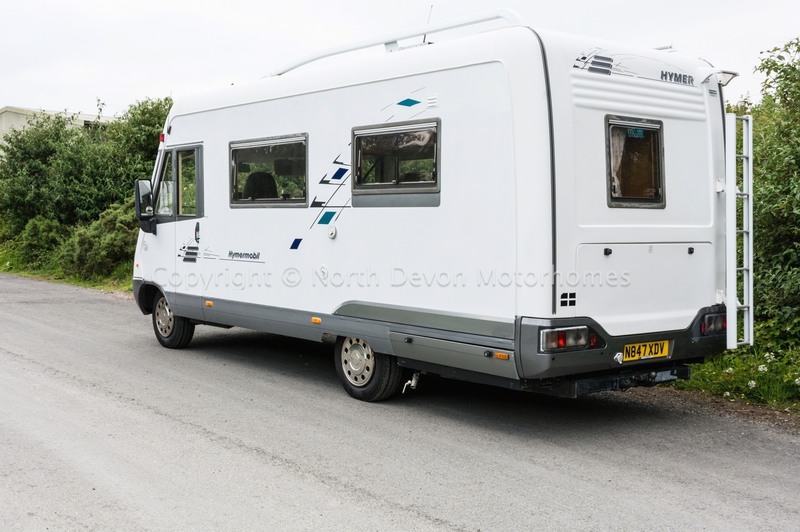 Three berth with three belted travelling seats, large front lounge area with fixed bar / extendable table, Mid ‘L' shaped kitchen, end washroom and seperate shower room. Three Berth, typical A class drop down double bed over cab, lounge settee provides another single. 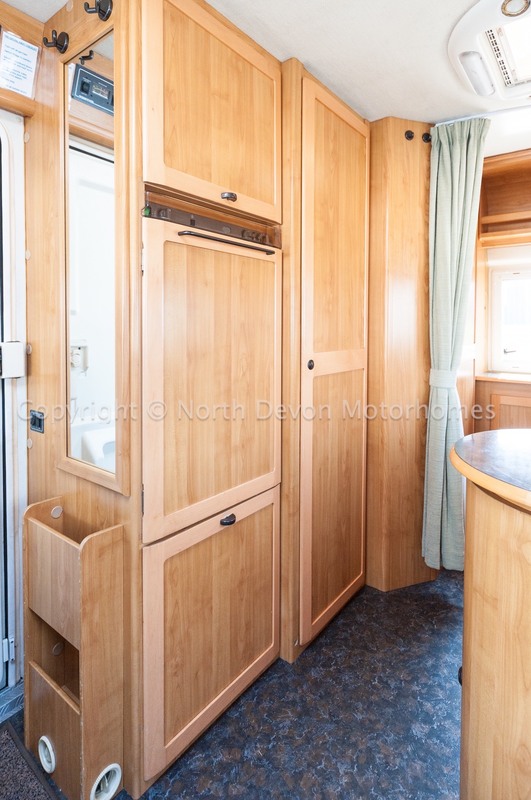 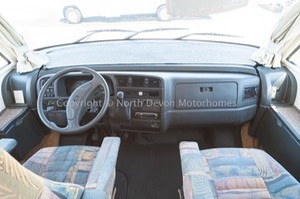 Fabulous spacious lounge with large extendable table incorporating the cab swivel Captains chairs, settee and third travelling seat, ample natural light provided by two opposing windows and a large Heki rooflight, plenty of clever storage and also overhead lockers. Three burner gas hob, 1-1/2 bowl sink, lots of low and high storage, three way fridge with small freezer compartment and slide out TV station over. 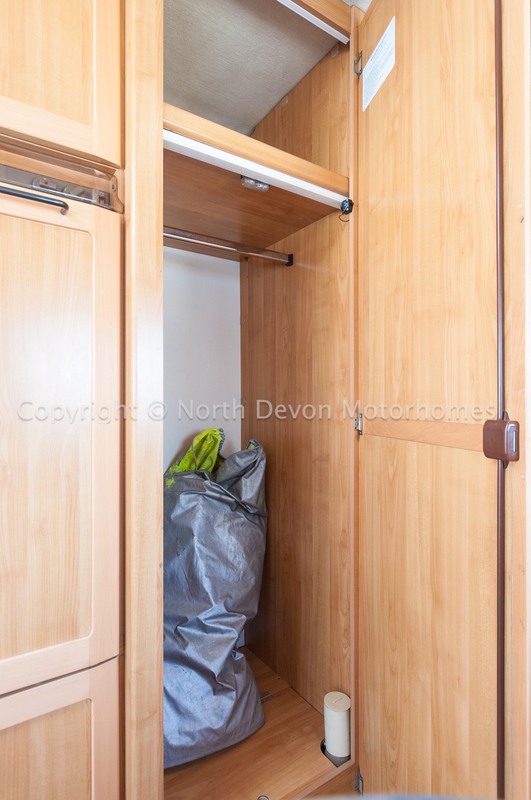 Large floor to ceiling wardrobe opposite. 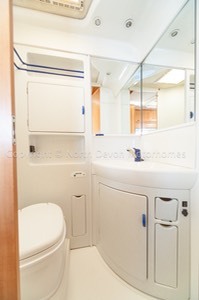 Swivel based cassette toilet, moulded corner sink unit with storage under, mirrored corner vanity unit over sink, hot air heating, 12v spots, skylight /vent. Shower with fold back door and skylight/vent, 12v spotlight. 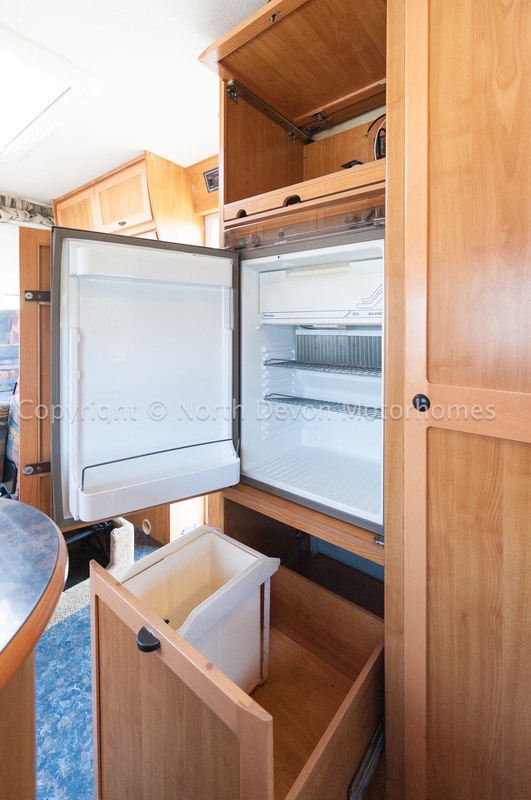 Trumatic C Ultraheat running on gas providing hot water and hot blown air heating, leisure battery, onboard fresh and water tanks, Zig Charger, Electric 240V mains hook up, double glazed windows with nets and blinds. 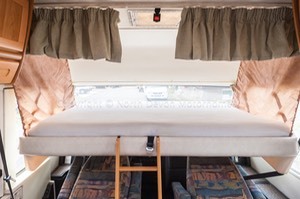 Awning, silver screens, rear ladder, roof bars, built in bike rack. 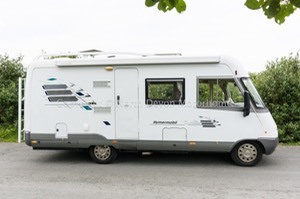 Electric Step.